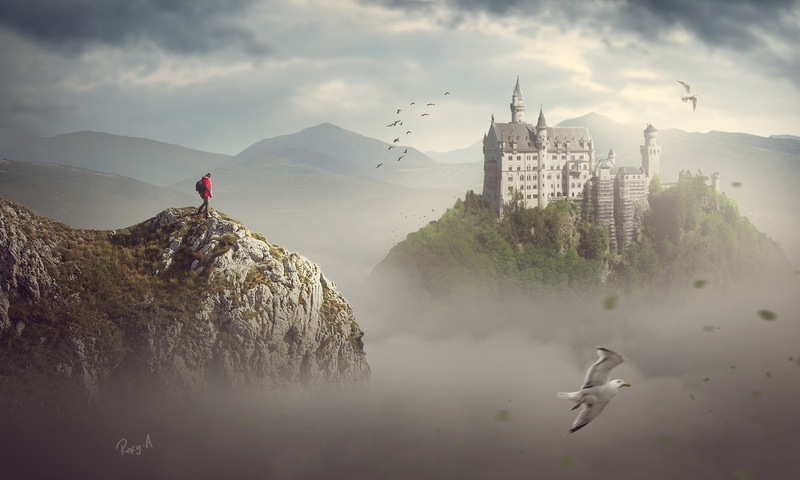 making of fantasy landscape photo manipulation scene effect in photoshop cc. This is awesome! Glad to see it here! Going to go play! Thanks!